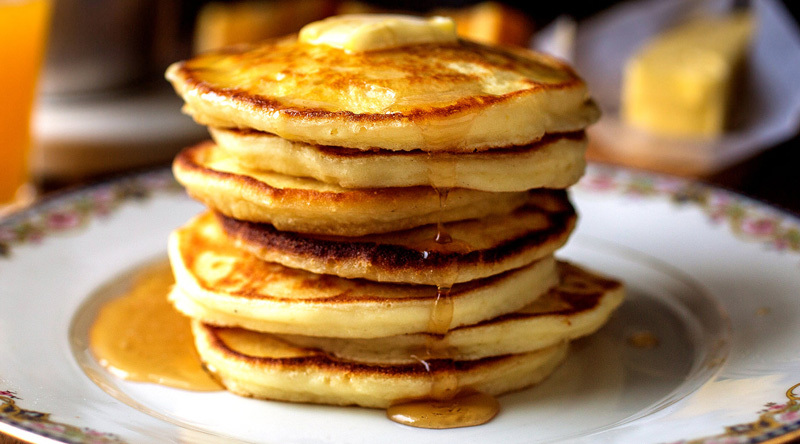 Popular American pancake chain IHOP is coming to Pakistan and we cannot contain our happiness. According to Bloomberg, IHOP has announced to open as many as 19 outlets in Pakistan in the coming years after “a couple of dismal years” by the CEO of the company. The first outlet of the International House of Pancakes (IHOP) will open in Karachi by the end of 2019. The remaining 18 branches will open within the next nine years. The decision to enter into the Pakistani market is a part of the American pancake restaurant’s “efforts to seek new revenue abroad,” reported Bloomberg. “Key to our international strategy is identifying and entering new markets, such as Pakistan, that have a rapidly growing economy,” said Dine Brands Global Chief Executive Officer Steve Joyce. The franchises in Pakistan will be operated by the Gerry’s Group while the rest will be sub-franchised. IHOP, which was founded in 1958, has been a global brand since 1969.